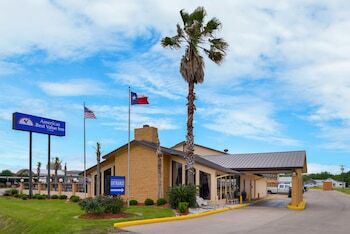 Located in West Columbia, Americas Best Value Inn West Columbia is in a rural location, a 3-minute drive from Columbia Historical Museum and 7 minutes from Varner- Hogg Plantation Historic Site. Featured amenities include a business center, express check-out, and a 24-hour front desk. Free self parking is available onsite.